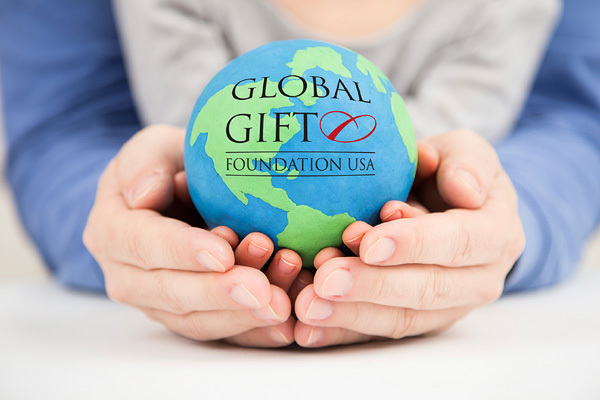 Global Gift Foundation USA | We are a charitable non-profit organization , focused on creating a positive impact on the lives of children, women and family. 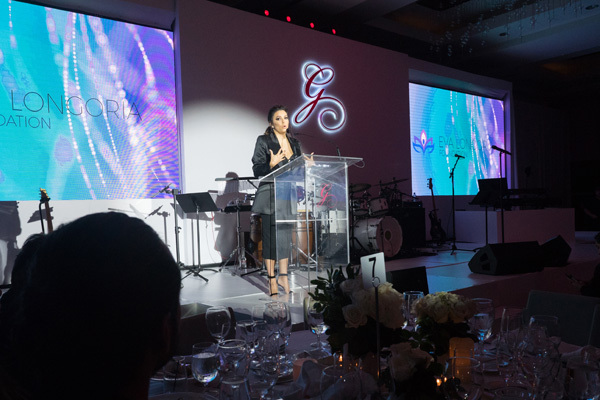 Your donations help to support various causes. 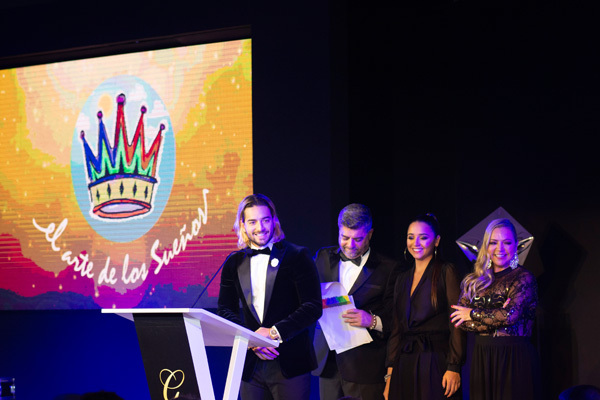 El Arte De Los Sueños works tirelessly to positively change the future of Colombia’s most vulnerable children and young adolescents by helping them achieve their dreams through the arts developing and funding various successful community focused programs. 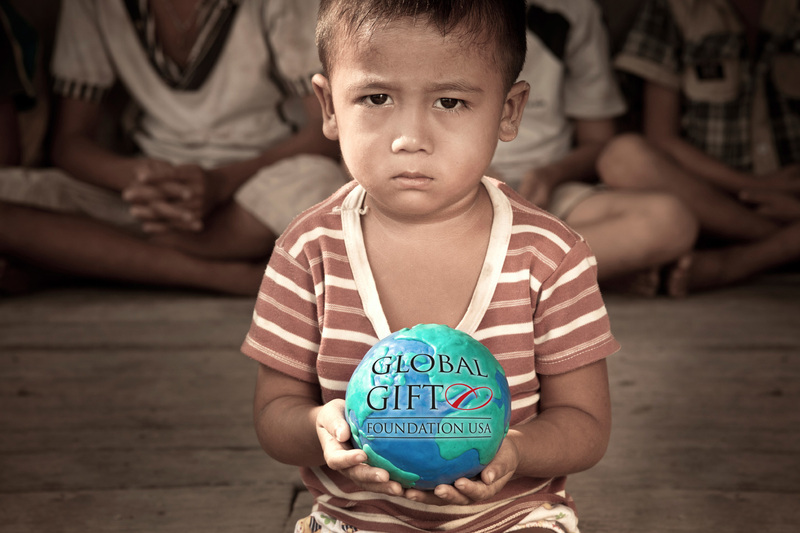 You can use your voice, your free time or your social networks – by choosing to support Global Gift Foundation USA you’ll be taking direct action to impact the life of others less fortunate. 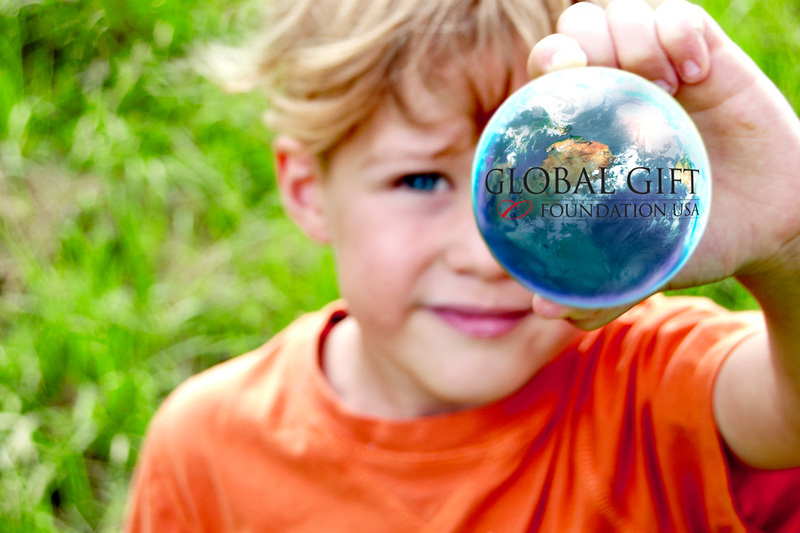 Global Gift Foundation USA offers a number of unique and engaging volunteer opportunities. 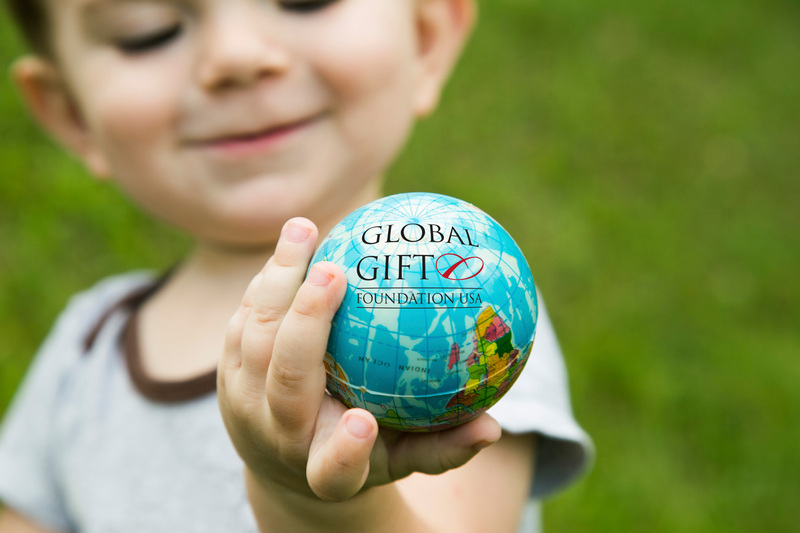 By donating today you are taking action to make a difference in the lives of others, providing support to those in need. Thank you! 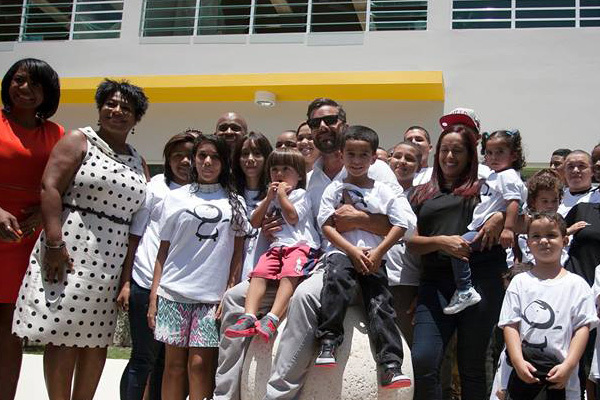 Volunteers are a tremendous resource!